Back in the day, a “mixer” was a get together with drinks and folk to meet and chat up and (mebbe) find the love of your life. 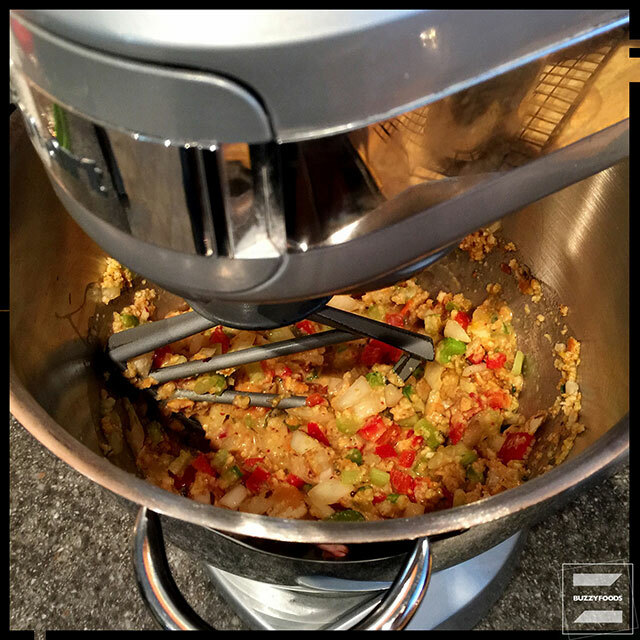 This is not that kind of mixer. This is your pretty standard (but tasty) meatloaf recipe, but, where most recipes call for gettin’ down and dirty and mixing stuff together with your hands, this one lets your stand mixer do all the heavy lifting. It works pretty well, too. Hear=t your oven to 375º. 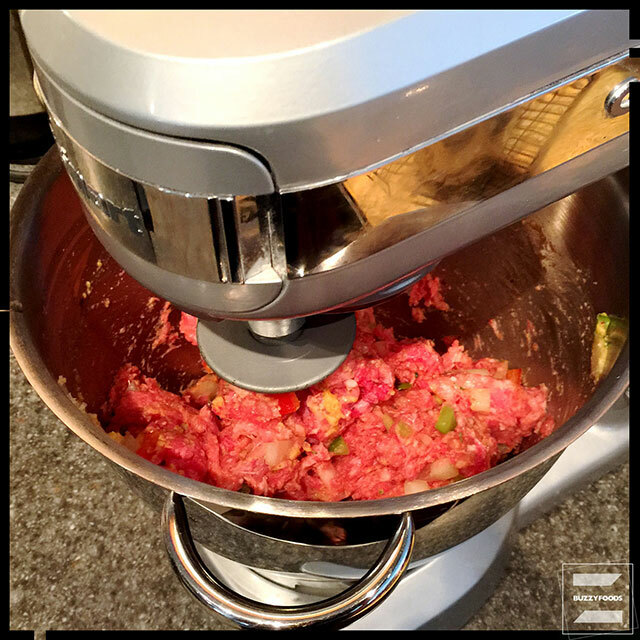 Combine the meat loaf ingredients – except for the meats – in the bowl of a stand mixer fitted with the paddle attachment and mix on low speed until well combined. Set aside to rest for 15 minutes. 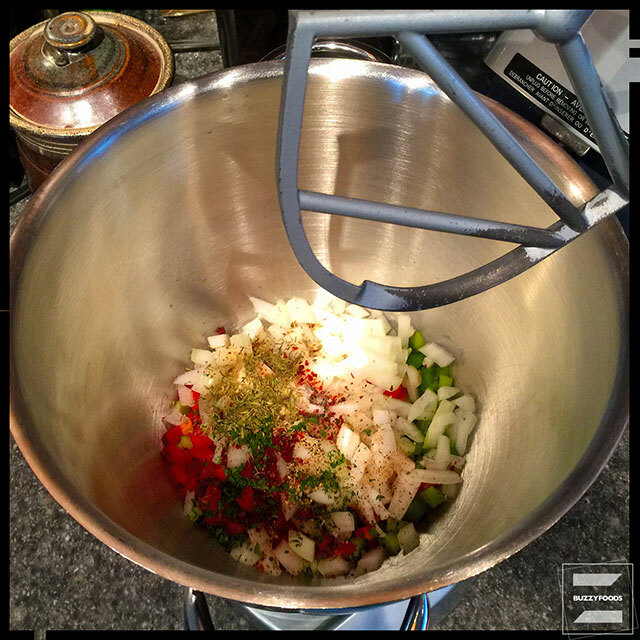 While the cracker and veggies blend is resting, make the glaze by whisking the ketchup, yellow mustard, and Sherry Peppers Sauce together with the brown sugar and set aside. Add the ground beef and pork to the cracker blend and mix on low just until the well blended. 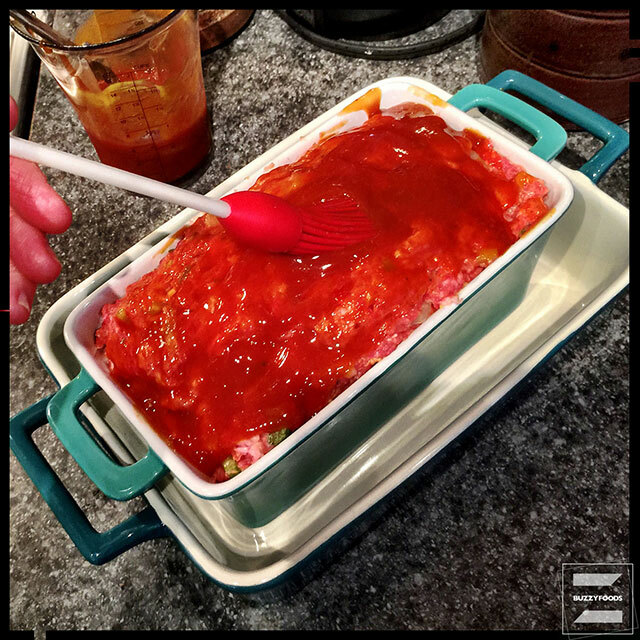 Pack into a 9×5 loaf pan set into a larger roasting pan (you’re gonna want to have a drip and fat catcher), spoon about half of the glaze on top, using a brush to spread over the meatloaf. Bake, uncovered, for one hour, brushing on the remaining glaze after 45 minutes or so. 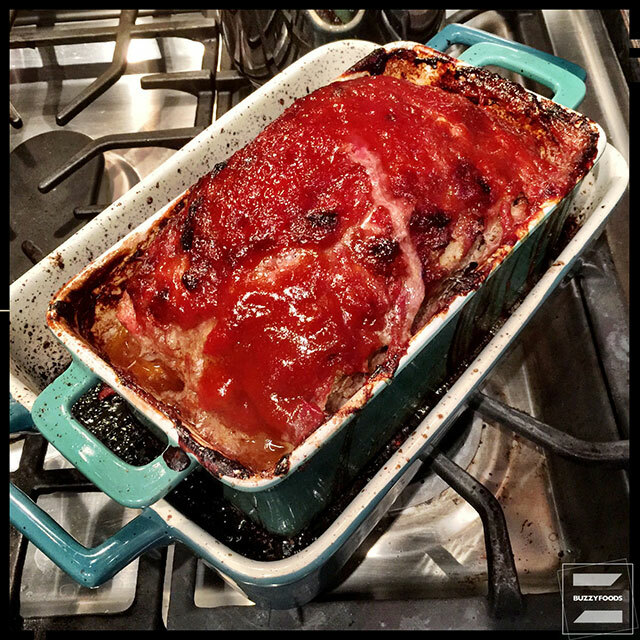 Increase oven temp to 400º, carefully pour off any fat from the pan, then return to the oven and and continue baking for another 30 or 40 minutes, until the center of the meatloaf registers 160º. 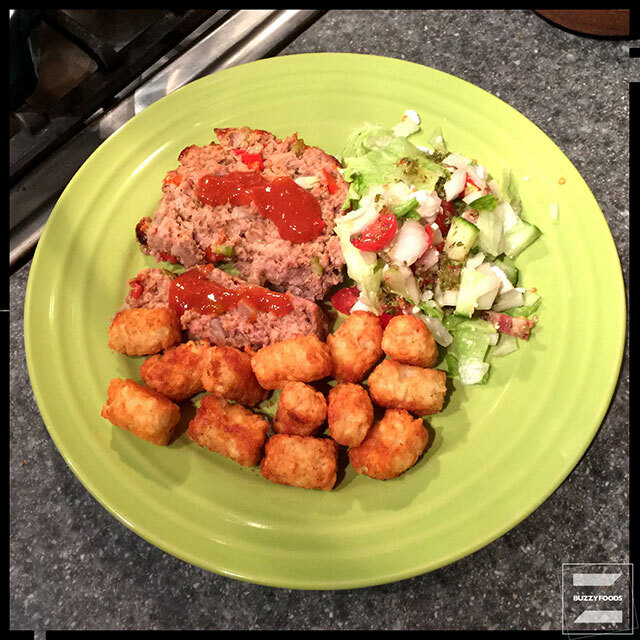 This entry was posted in Beef and tagged Beef, Ground beef, Ground Pork, Meatloaf. Bookmark the permalink.